Often compared to Scottish literary legend Robert Burns, Robert Tannahill was born around 1774 in Paisley in the county of Renfrewshire. He grew up in a weaving shop and would later be given the name of the ‘weaver poet’, turning as he did to an apprenticeship with his father at the early age of 12 years. 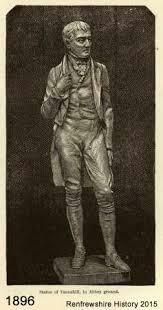 From childhood, Tannahill was considered to have a delicate constitution and was known for the injury to his right leg that caused him to limp throughout his life. The Scottish airs that he wrote and for which R A Smith composed the music, such as The Braes of Balquhidder, have become classics that are reproduced and sung for special occasions. The Burns club in Paisley he helped create also meets each winter to this very day in the old cottage where Tannahill used to compose his poems. After he completed his apprenticeship with his father, Tannahill struck out on his own and headed south to Lancashire where he settled for a couple of years in Bolton. By this time he had already begun his interest in poetry but when his father became ill he moved back to Scotland to help support the family. After his brother married and his father died, Tannahill found himself supporting his mother and would do so until his own death. 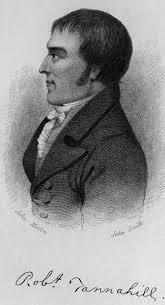 Tannahill wrote much of his poetry in the Scottish dialect, as Robert Burns did, and over the years he worked hard to develop his own style, forming a friendship with Richard Archibald Smith who was a composer. He began to gain some success when Smith set some of his poems to music and he began mixing more closely with the literary types of the town, setting up the Paisley Burns Club for which he became secretary. 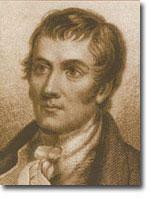 By 1806 his work was starting to appear in a number of periodicals of the time including The Scots Magazine. A year later he published his first collection which sold well and was popular around Paisley. 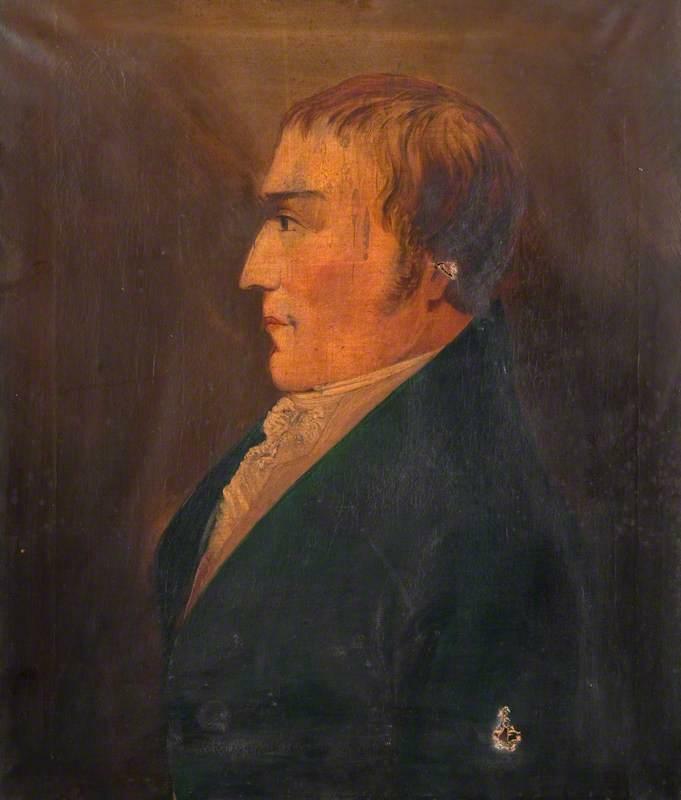 Like the poet Robert Fergusson, who committed suicide, Tannahill suffered from self-doubt and fear, particularly with issues over his own health. 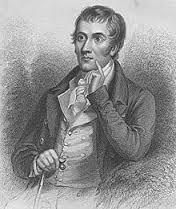 He would often compose his poems whilst working at the loom which is where he gained the name the weaver poet and was a great admirer of Burns and wrote three poems in celebration of the great man. 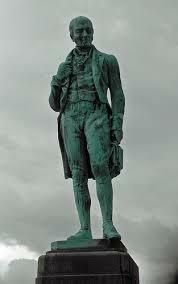 Poverty also played a big part in the poems that he wrote in both Scots dialect and English. He experimented with many different forms including ballads and epitaphs which formed part of his 1807 collection The Soldier’s Return. 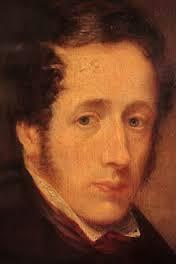 In 1810 Tannahill tried to produce an edition with added poems with publishers in other cities including Edinburgh. 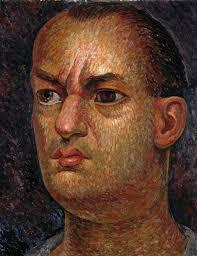 He was roundly rejected and fell into a fit of depression that led him to burn each of his manuscripts. He then went to Paisley Canal and drowned himself. 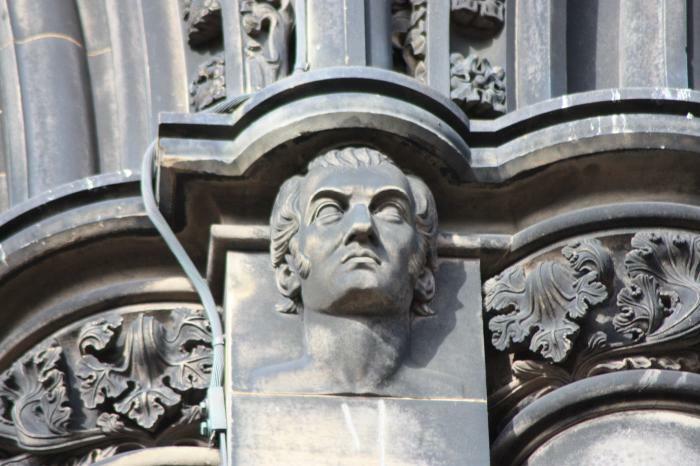 Because he had committed suicide, Tannahill was buried in an unmarked grave but nearly fifty years later a monument was erected in his memory after his fame and the enduring nature of his poetic work became more widely recognized.